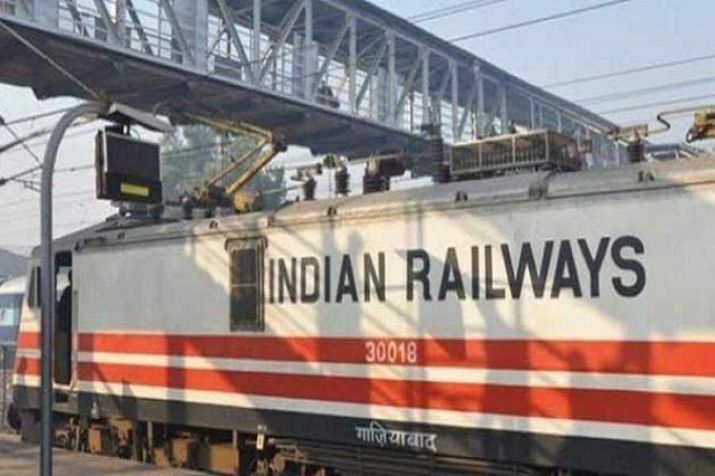 The railways on Sunday said it has completed the 306-km section between Madar (Ajmer) in Rajasthan and Kishangarh (Rewari) in Haryana in the western segment. A Railway Ministry official said a trial run of freight train on this newly completed section was done on Sunday in the presence of Anurag Sachan, MD. The 306-km route has six newly-built freight stations - Dabla, Bhagega, Sri Madhopur, Pachar Malikpur, Sakhun and Kishangarh and three junctions - Rewari, Ateli and Phulera. On November 30, the railways completed the 194-km section from Bhadan to Khurja in Uttar Pradesh of the Eastern Dedicated Freight Corridor (EDFC). The Rs 81,459-crore project received the Union Cabinet's green light in 2006 and has since missed several completion deadlines due to various reasons, including procedural wrangles, land acquisition, environment clearances and other related issues.